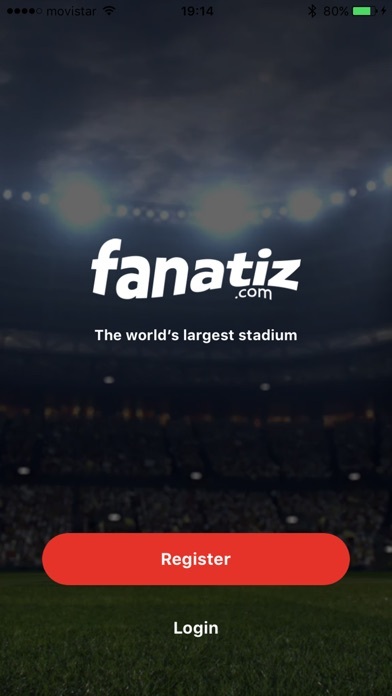 I've been a subscriber since the early days and I can say that Fanatiz has come a long way in reliability and signal quality, as well as greatly enhancing its product lineup. 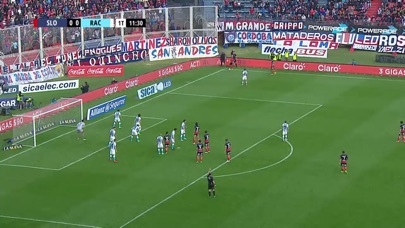 The fact that I can now see the Argentina Superliga, Copa Libertadores and Copa Sudamericana in HD, on demand, in one place, from any device makes Fanatiz my favorite place online, by far. All Superliga Argentina and Copa Libertadores with English commentary for 10 bucks a month; hope it stays this way. No iPad landscape support? No iPad Pro support? No iPhone X full screen support? Not even to hide the iOS bar? Feels like this app was developed 4 years ago. 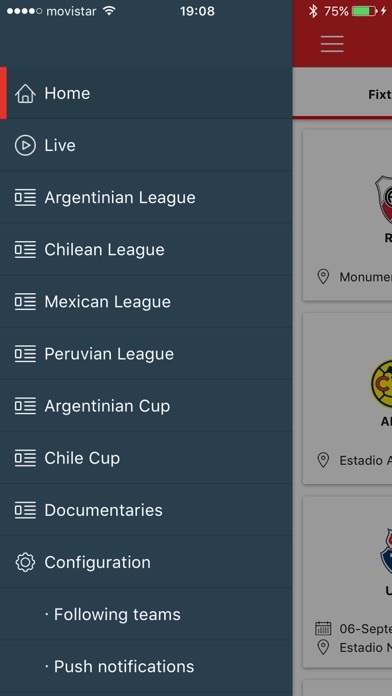 If only I had another option for Libertadores. 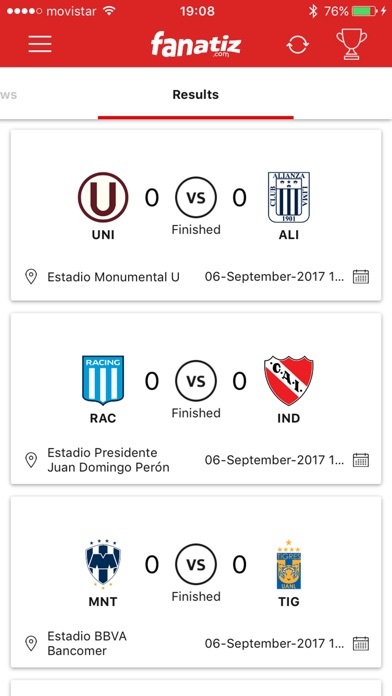 Me acabo de suscribir para poder ver los partidos pero voy a cancelar mi suscripción por que no se puede usar con Apple TV. Keeps freezing or an error message appears. Picture quality is low and I don’t understand why espn or sling stream with no problems at all and there is always an issue with Fanatiz. They could do much better. Muy buena la aplicación, mi único problema es que no transmiten los partidos de Libertadores que pasan por Facebook Watch. I really like Fanatiz, I get what I want when I need with no last minute surprises like other streaming that would have a game schedule and in the last minute they would not stream it because whatever reason... so yes, amazing service simply because they deliver what they have scheduled. It is such a great app ! I absolutely love it ! The quality of the video is very good( video, phone or amazon stick ). The few times that I had any concern or question, they were so kind and quick getting back to me. You can easily tell that they do actually want the customer to be satisfied. I certainly recommend it! 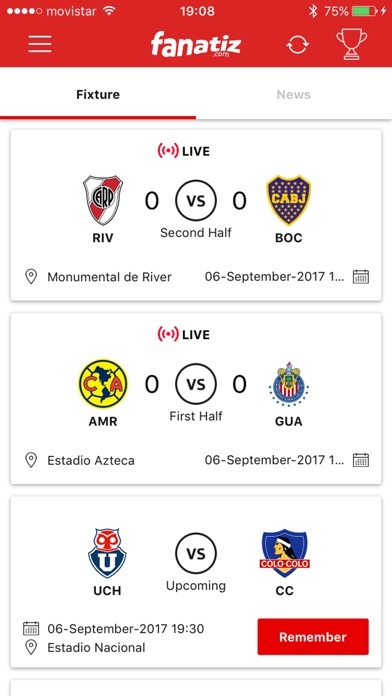 This app lets me watch games that not so many platforms let you, they do have important Conmebol tournaments for instance. I would like them to improve their spread of south American leagues availability. As far as technical issues I keep logging out for no reason. Other than that it works well.